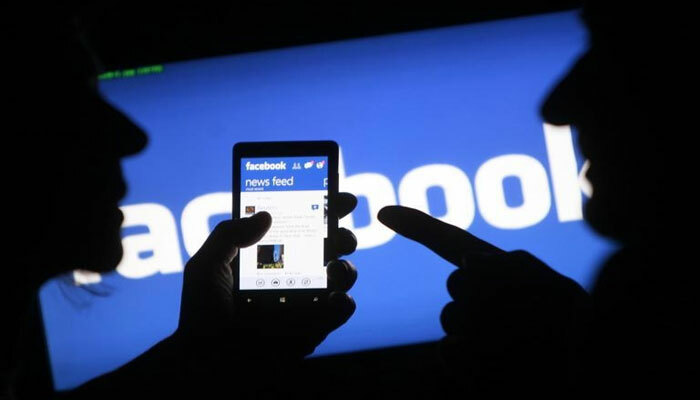 Ottawa: The Canadian government on Monday hailed Facebook´s decision to ban prominent far-right activists after the platform came under renewed scrutiny for allowing hate groups to flourish in the aftermath of the New Zealand attacks. "We've seen hate speech fuel the attack against Pittsburgh, at the synagogue, we´ve seen more recently in Christchurch, worshipers gunned down. This is real and it has consequences. And we´re very glad that Facebook has taken the actions that it has," Immigration Minister Ahmed Hussen told a news conference. The social media giant on Monday banned prominent nationalists including Faith Goldy, Kevin Goudreau, whose positions have been described as white supremacist, and several other groups. "In Canada, when it comes to hate speech, when it comes to inciting violence, those are things that we don´t accept out on the street corner -- we shouldn´t accept them on platforms either," Minister of Democratic Institutions Karina Gould added. Facebook bans individuals and organizations involved in terrorist activity, organized hate, mass or serial murder, human trafficking, organized violence and criminal activity. "Individuals and organizations who spread hate, attack, or call for the exclusion of others on the basis of who they are have no place on Facebook," the platform said in a statement sent to media. "That´s why we have a policy on dangerous individuals and organizations, which states that we do not allow those who are engaged in offline ´organized hate´ to have a presence on Facebook." The announcement came in the wake of the March 15 massacre of 50 worshipers at two Christchurch mosques. The gunman livestreamed his rampage on Facebook, with the footage proliferating widely online. New Zealand´s Privacy Commissioner John Edwards said Facebook founder Mark Zuckerberg had been "disingenuous" in saying bad actors were going out of their way to circumvent Facebook´s systems. "They actually didn´t have any systems to detect the events in Christchurch," Edwards told Radio New Zealand.